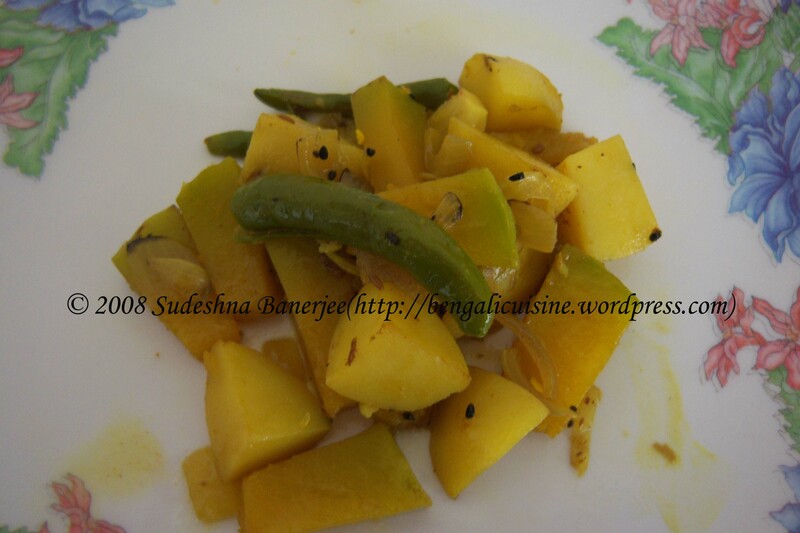 This entry was posted on November 20, 2008 at 10:46 pm	and is filed under Niramis(Vegetarian), potato, Side dish. 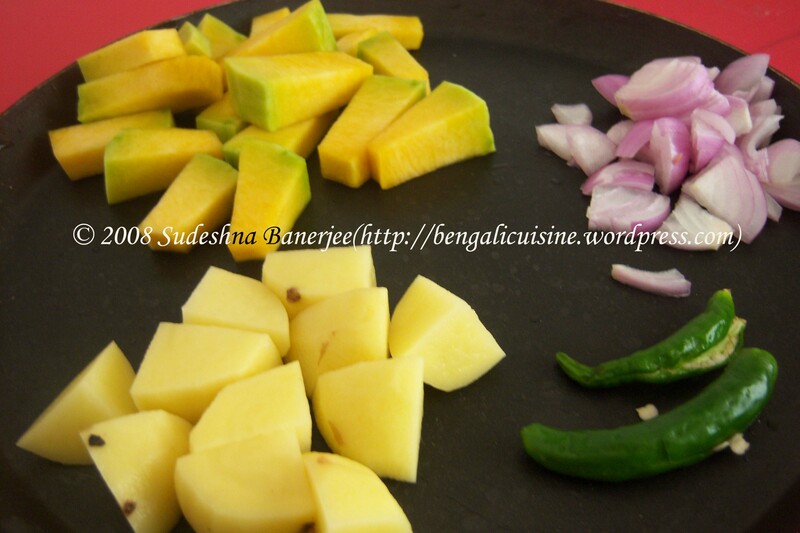 Tagged: alu kumro, bangla ranna, bengali cuisine, bengali ranna, panch phoren, panch phoron, pumkin potato curry, tarkari. You can follow any responses to this entry through the RSS 2.0 feed. You can leave a response, or trackback from your own site. It great to hear that my posts help people in need. 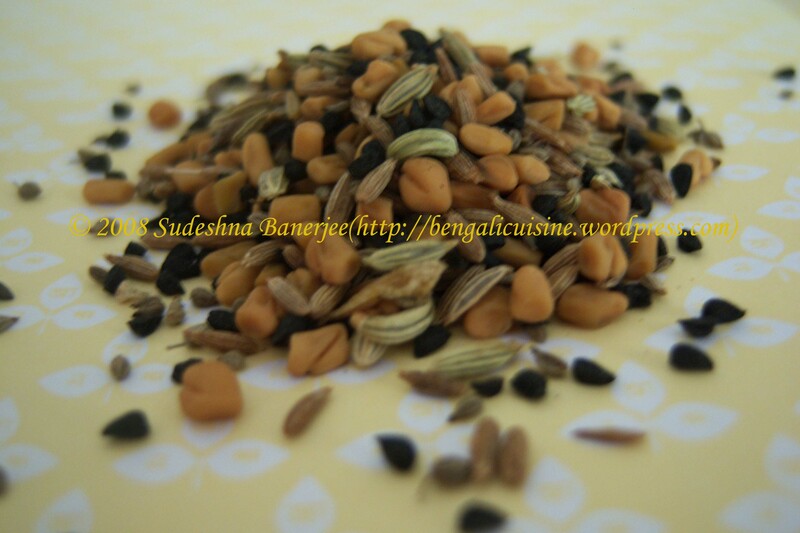 yeh here in Bangalore, where I stay I dont get panch phoron, so had to get it from Kolkata.